This class is held on the Worcester State University Campus, in the LRC Building Rm 128. Students will be given free parking. Notes on materials: A 35mm camera with two rolls of film is great to start. Most students today use Ilford HP5+ as it is more readily available than Tri-X but that is also a fine film for class. If you know how to use a film camera, you can shoot a roll and bring it to class for processing. A few 35mm negative pages to protect negatives can also be picked up. If you require a loaner camera, please should let us know ahead of time, so the darkroom can have one ready for you on the first class. The paper for making prints is Ilford Multigrade IV RC in 8 x10. A box of 25 sheets is a good start. 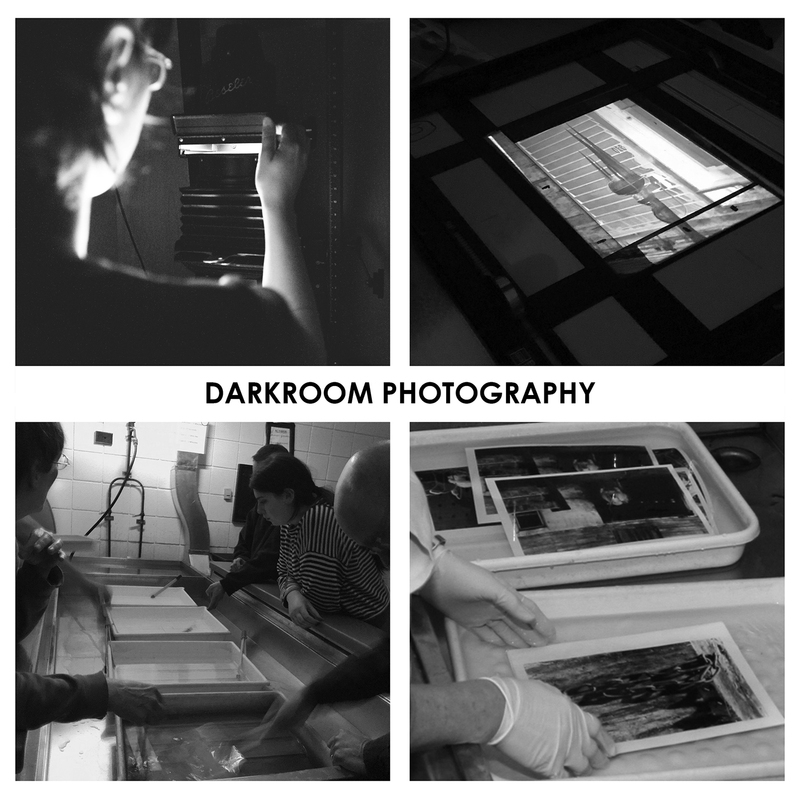 There is no better way to master the skills of photography than through studying the black and white darkroom process. From basic camera controls, composition and processing to mastering the perfect print, you will learn the traditional foundation that all photography is built upon. Working with film demands mindful, deliberate intentionality for the advanced student and beginners alike. Through a combination of weekly assignments and guided study faculty will help students navigate the fundamentals of technique and composition. Open to students of all levels.